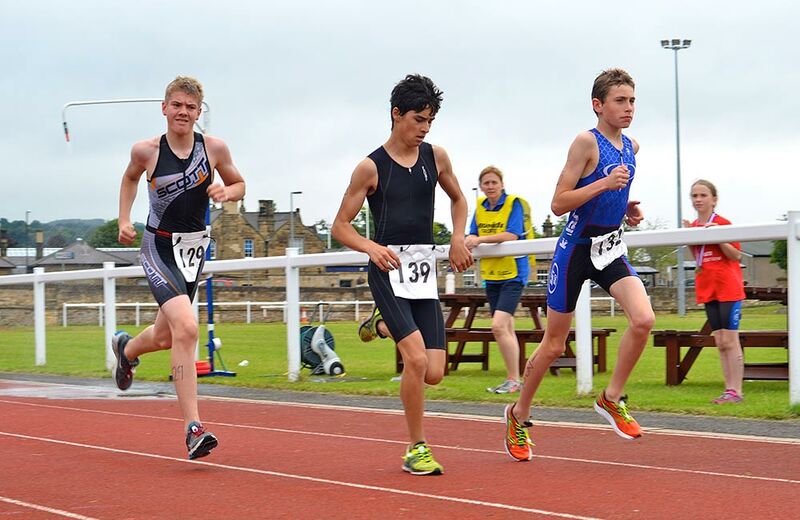 Established pool based triathlon, located within the superb facilities of the Wentworth Leisure Centre, Hexham. The pool adopts an Open Water style format, followed by a fun, technical bike route on the adjacent car park, with the run then following on the adjacent athletic track. Well marshalled, fun, family event, and includes our now famous ‘diddy duathlon’ and this year a ‘diddy triathlon’ for younger siblings (scooters, balance bikes all welcomed! ).